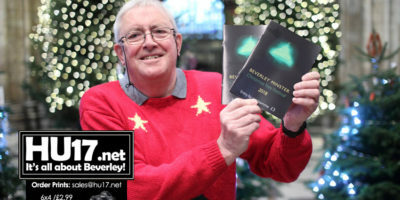 East Yorkshire Foodbank Archives | HU17.net – It’s all about Beverley! 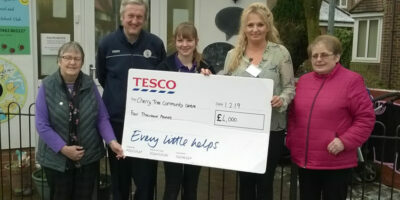 Tesco says they are pleased to be working with local groups as they look to put their food waste to good use. 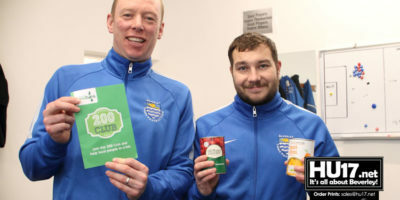 Their Community Food Connection programme has proved so successful it has served up thousands of meals to local people. 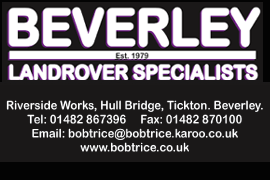 If Beverley is the fast becoming a food capital why is food poverty on the increase in the Town as people struggle to feed their families? In the season of goodwill, local schools and residents are stepping up to the mark collecting food donations. But is that really enough and can more be done. 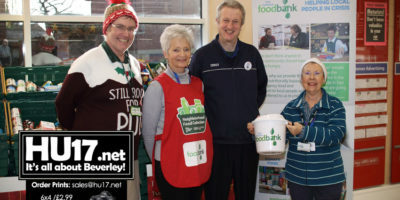 East Yorkshire Foodbank has expressed their gratitude after following a successful food collection held at Tesco in Beverley. 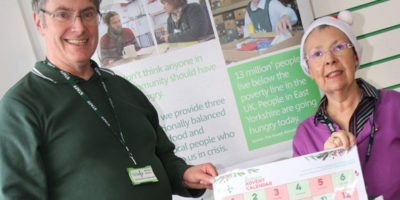 During a three day long national event hosted by the supermarket giant, East Yorkshire Foodbank collected 107 crates of food. 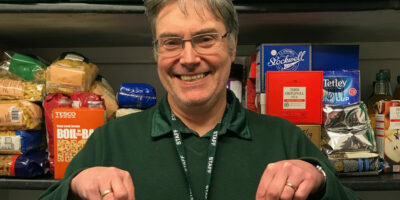 East Yorkshire foodbank has come up with a unique way over the festive period to boost the supplies they need. 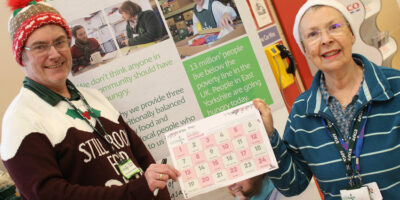 In the run-up to Christmas, East Yorkshire foodbank will be running a reverse advent calendar. 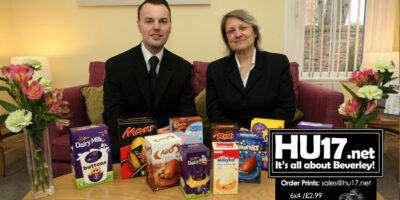 People are being asked to make donations while following a specific list of items to help boost stock levels. 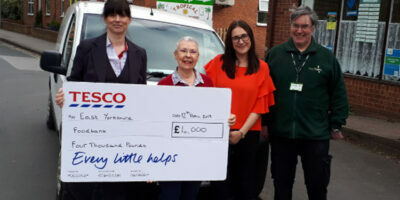 Tesco Beverley say they are pleased to be working with the East Yorkshire Foodbank, Beverley Cherry Tree Community Centre and Leven Charity Pre-school in their Community Food Connection Programme. 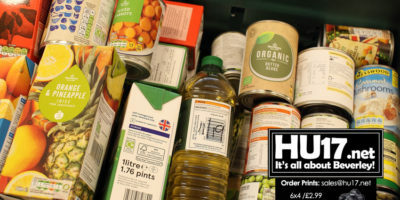 The supermarket giants are now using technology to link local groups with in store systems say they can be alerted to and food waste. 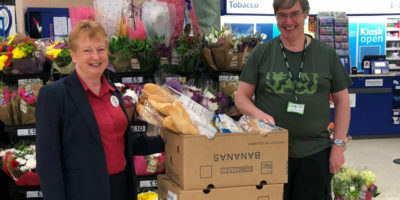 Tesco’s 10th Food Collection took place in all stores across the UK last weekend, with Tesco topping up customer donations by 20% to help charity partners FareShare and The Trussell Trust feed even more people in need. 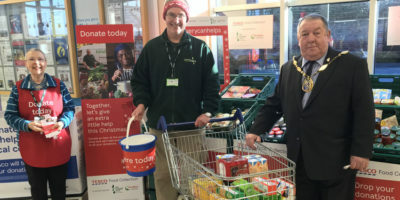 The collection at Tesco’s Beverley store proved to be a fantastic success with customers donating 83 crates of food and £680 in cash donations, all of which will help provide food for people in need over the next few weeks. 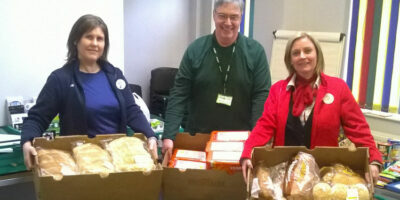 Our charity partner is East Yorkshire Foodbank, which is part of the Trussell Trust. Tesco’s 8th Neighbourhood Food Collection took place in stores across the UK last week and proved to be a tremendous success.